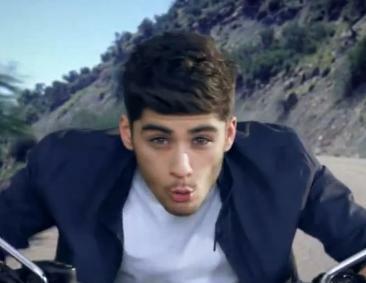 Zayn open this MV with his motorcycle, but don’t you realise that his color is all black? emhh, maybe he dyed his hair back so his hair didn’t give Niall’s signature blond a rival. 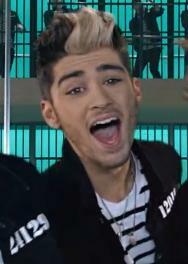 But they’re not sad, which’s awkward, they’re in jail and sing and dance.